A group of doctors in Newcastle has been granted the first U.K. license to perform IVF procedures that involve three donors, reports The Guardian. 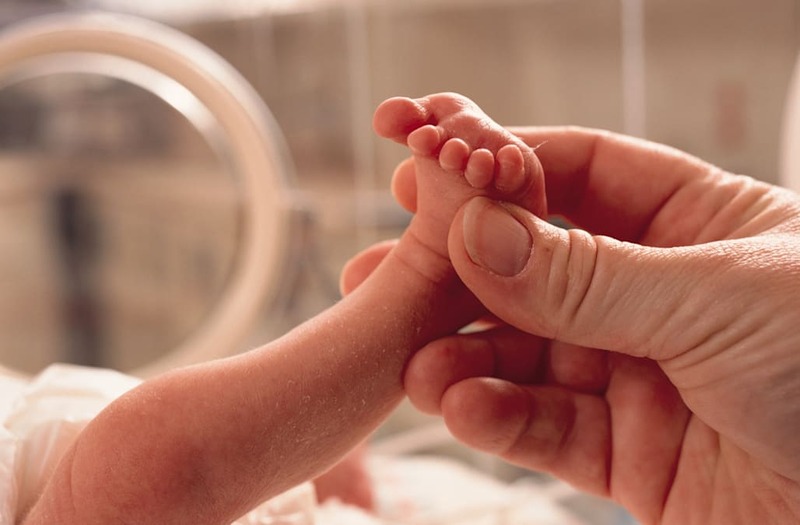 The technique is intended for use in cases where the mother's mitochondrial DNA will likely pose threats to the health, and possibly life, of a baby. Female parents can pass along a number of mitochondrial diseases that cause babies to experience a bevy of adverse health conditions, notes CNN. Those include seizures, muscle weakness, diabetes, learning disabilities, blindness, and failure of the liver and the heart. The corrective method, which was approved in December, replaces the unhealthy mitochondria in an embryo with healthy material from a female donor. As that is the only genetic material altered, the children born retain the physical and behavioral traits of the parents. According to the BBC, the doctors who were awarded the license to use the technique in their practice say they could perform as many as 25 procedures per year. They anticipate the first birth involving the technique will occur in 2018.